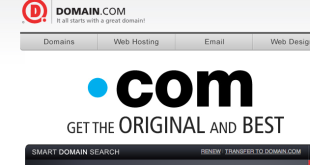 Shopping for a new dedicated server for yourself? Easyspace has an amazing offer for you. 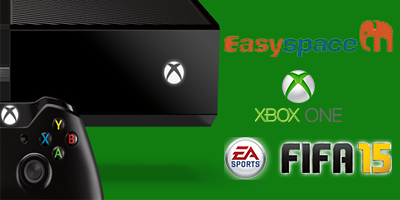 Buy a Windows dedicated server from Easyspace at any point starting from now till December 31st and Easyspace will give you a brand new Xbox One & a downloadable version of Fifa 15 – absolutely free. So – the terms. 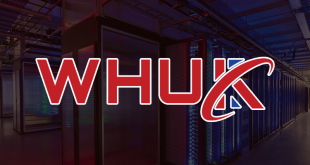 You need to purchase a 12-month contract for your Windows dedicated server (sorry Linux guys). 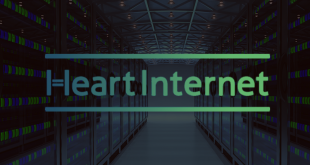 This doesn’t apply to server renewals from existing customers either; and the offer is available only for customers or companies registered within the United Kingdom only. No coupon code is necessary for this. Simply head on over to the landing page for the sale here . Then enjoy the new Xbox One yourself, or use it as a gift for a family member scoring yourself an awesome new dedicated Windows server and getting some Christmas shopping out of the way. 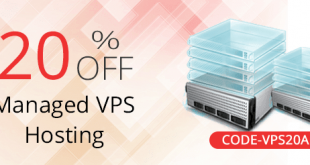 Score 40% off a Media Temple VPS for CSS's 20th Anniversary!